Academic plagiarism is the Achilles’ heel of most educators. You try hard to develop critical thinking and writing skills of your students, but they continue attempts to copy texts and ideas from others, claiming them as own. It’s like a slap in your face or a kick in your… well, any part of your body, isn’t it? 86% of students cheat in college. 54% believe it’s okay and even necessary to cheat to stay competitive. 76% copy others’ assignments word for word. 42% purchase papers from custom writing services. Sure enough, educators have already mastered the art of plagiarism detection. (Oh, if only students knew how easy it is to spot duplications in their writings… Who knows, the entire practice might disappear then!) New-generation plagiarism checker PlagiarismCheck.org updates its algorithms to find the trickiest manipulations with texts, so it takes few seconds to check for plagiarism with your eyes closed. The only matter easier than plagiarizing is finding the evidence for it, indeed. That ugly feeling of unappreciation and betrayal nibbles when you check mentees’ works and disclose their plagiarism, doesn’t it? Why do your students plagiarize? Are they lazy to spend time on assignments? Are they poor writers? Or, maybe they don’t know the topic you assign? Reasons vary, and most of them are psychological rather than material. Unveil them now to understand how to work with students so they wouldn’t even think of plagiarism in academia. 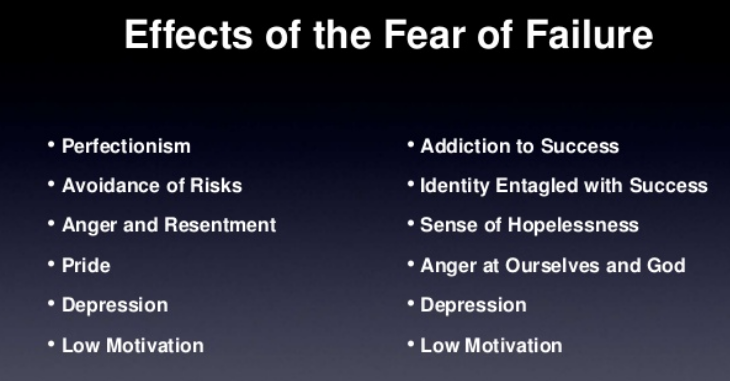 A core reason for procrastination, fear of failure is what affects student motivation and learning strategies. It appears when students dread to disappoint expectations or aren’t sure of their writing skills and topic knowledge. “Their words are better,” they think. “To get high grades, I need someone to write an essay for me,” they suppose. “I can’t lose my status,” they tremble and go online to plagiarize from available publications there. Scientists have examined the issue to see how this fear influences student behavior. Published in the British Journal of Educational Psychology, the results raise eyebrows: fear of failure determines the methods your mentees choose to reach their learning goals. In particular, they adopt learning as a way to stroke own egos. So, they don’t study to master the material but prove their superiority to others. With such motivation, it’s clear these students are more likely to cheat. For some teachers, it’s hard to suspect students of disinterest in their subjects. They just don’t care about the topic you assign. They don’t think it’s worth their time and energy. So they choose plagiarism to complete it fast and get back to what they do like. Enormous pressure from teachers and parents to complete assignments, compete for scholarships, and eventually place in the job market turns education process into the turf battle with a focus on results rather than acquired knowledge and skills. The more intelligent your student is, the more pressure they feel upon them. High expectations and unreasonable demands from the public lead students to the impostor syndrome* and desire to be the best in everything they do. Feeling like they are stuck trying to handle that pressure, students struggle to manage it in all possible ways. And plagiarism appears one way to complete all tasks on time, prove competence, and win some time for a recharge. The stress your students experience because of that continuous pressure may lead to unintentional plagiarism, as well: they confuse citations, forget about references, fail to paraphrase their sources right, or decide to use ideas and statements from their already-published works, ignoring the fact of self-plagiarism. The ego of some students is so high that they think no one will catch them red-handed and they are above any consequences. Cynical about grades, they see nothing wrong with plagiarism. Hubris itself is not a reason why they plagiarize, but it explains why they continue doing it over and over again. Influenced by a false sense of security, such students don’t understand the shattering impact of plagiarism on their well-being. Do you know that we all have a subconscious desire to steal from others? The mirror neuron system of a human brain makes us copy mimics, gestures, and deeds because… we feel happy when doing that. And yes, the fear of penalty can’t help to stop it. “Everyone is doing that,” a student exclaims and goes to copy peers’ writings. Evolutionary psychologists call this behavior “a social glue” facilitating connections and interpersonal bonding. 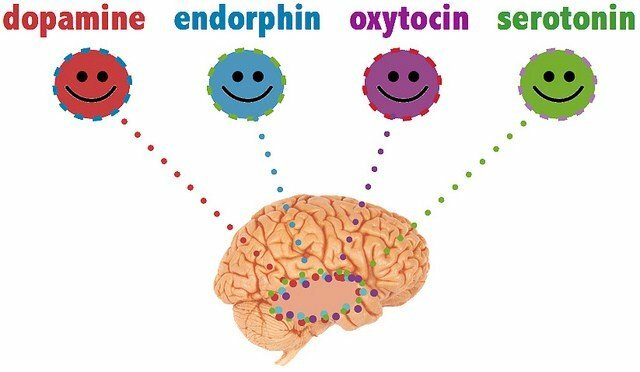 When copying others, we feel social participation and trigger happy chemicals in the brain to satisfy our need for excitement. For some students, plagiarism is a kind of thrill. It’s a challenge to cheat a professor, escape punishment, and, therefore, feed their happy chemicals. Is there anything teachers can do to prevent plagiarism issues in academia? Teach interpretation and analysis to students. Explain how to process the information they find in sources. To make them feel comfortable with writing, tell about the importance of personal writing style and tone of voice. Explain that you want to see how well they understand the topic rather than gobbledygook of sources they used for research. Debunk the myth on grades’ high importance for future success. Explain that A’s don’t matter if a student don’t have the skills to show for them. Divide assignments into parts: have students submit outlines or bibliographies before final drafts for better planning and time management. It will help to make tasks less overwhelming for your mentees. Teach them how to cite sources properly to avoid unintentional plagiarism. Allow students to choose topics and use real-life anecdotes in their essays to enhance their interest in writing. Explain the difference between plagiarism and paraphrase. Teach the obligatory compoments of paraphrasing and explain how to use them right. Unveil all, including the most unobvious, consequences of plagiarism for your students to realize the problem. Motives behind plagiarism are many, and yet none of them makes this issue acceptable. Students copypaste, see nothing wrong with plagiarism, believe they are untouchable and uncatchable, and even try to come up with tricks to delude plagiarism checkers. The good news is, you can handle it! In 2018, teachers are skilled and tech-savvy enough to enhance the quality of education in their institutions. Up-dated instruments, more study time spent on building productive relationships with your mentees, emotional intelligence as a must-develop skill in college – and a plagiarism-free academic world won’t look like a never-never land anymore.